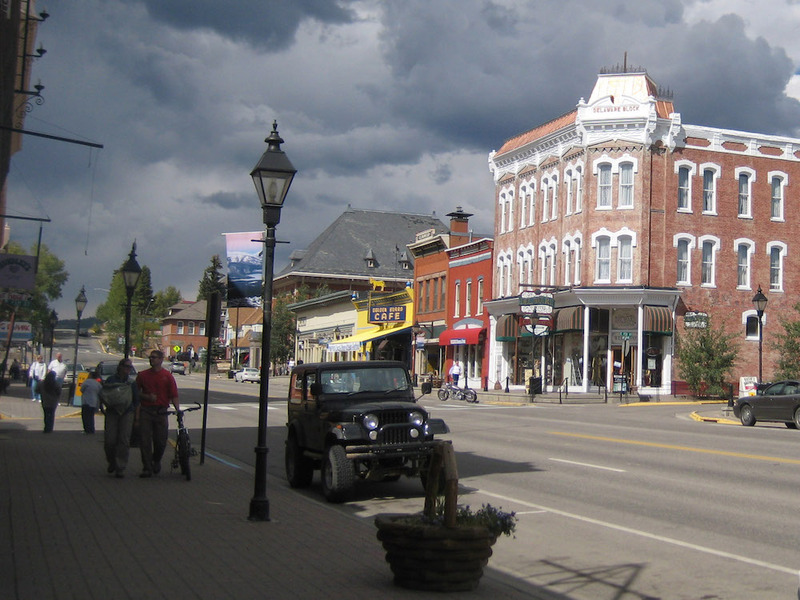 Leadville, Colorado, has that small-town main-street vibe, plus easy access to Denver when you want a change of scene. 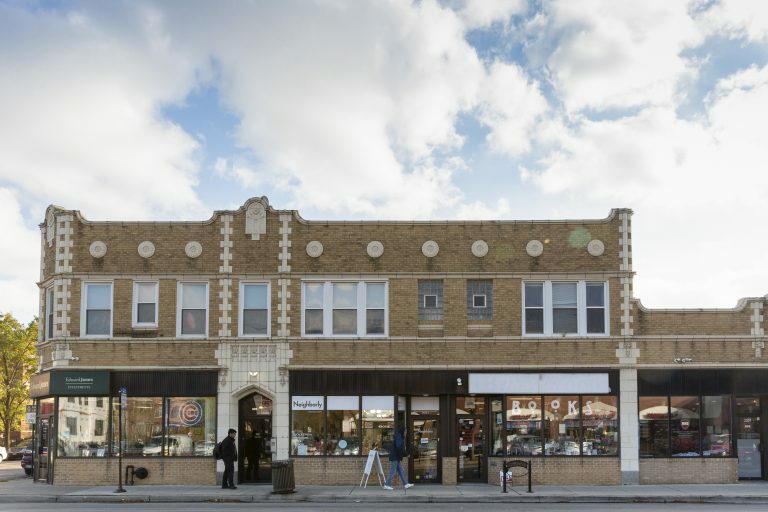 If small-town life appeals to you, but you can’t say goodbye to the culture and convenience of urban living, these quaint towns are off the beaten path and just a short drive to the airports, theaters, and restaurants of a big city. The mountain town of Leadville is just 100 miles from Denver‘s tech startups, concert halls, and restaurants. Leadville is near Denver, Colorado. An hour and 45 minutes from downtown Denver, this historic mountain town perches at 10,152 feet, making it the highest incorporated city in the U.S. and home to the highest marathon in the country. 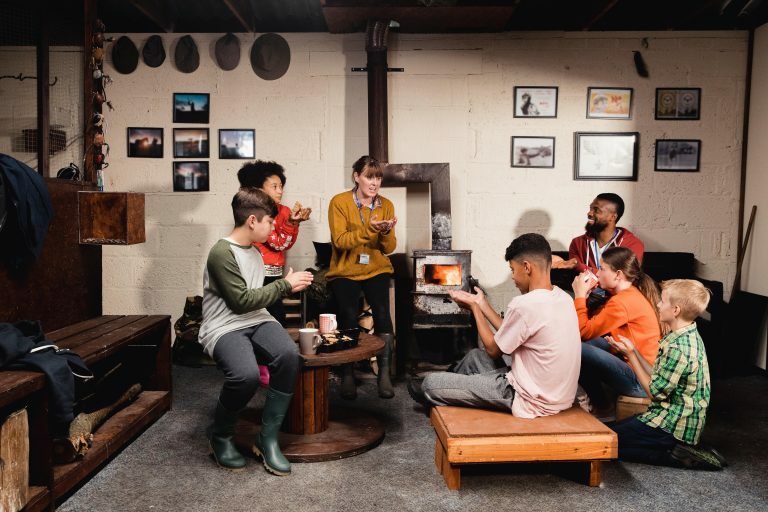 The surrounding area is a playground for athletes and outdoor enthusiasts, with Fourteeners like Mount Sherman nearby, and the area also is rich with mining history. “This is an untouched mountain town,” says Adam Schuknecht, owner of Leadville’s City On A Hill coffee shop. 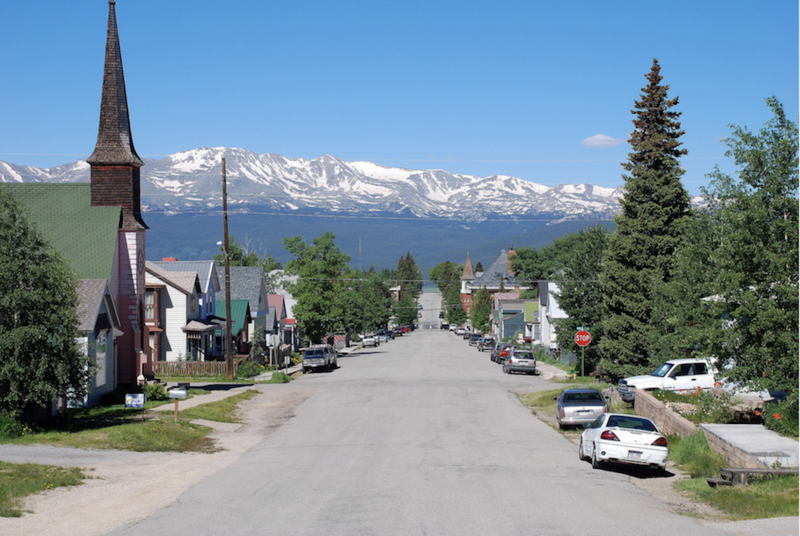 “The draw of Leadville is that it’s off the beaten path. We don’t have a lot of commercialized things.” What they do have, though, are quaint locally owned eateries and boutiques, the family-friendly slopes of Ski Cooper 10 miles outside of town, and an annual skijoring festival, when horses pull skiers down the town’s main street through a snowy obstacle course of jumps, hoops, and gates. Interested? Leadville’s downtown is dotted with Victorian homes, and as you drive out town you’ll find charming log houses in the woods, like this rustic home on sale for $407,500. Standing on two acres of forested land, the 2,300-square-foot house has big views of the Sawatch Range from the back deck. 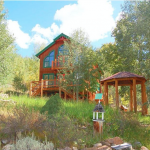 Check out more homes for sale and for rent in Leadville. 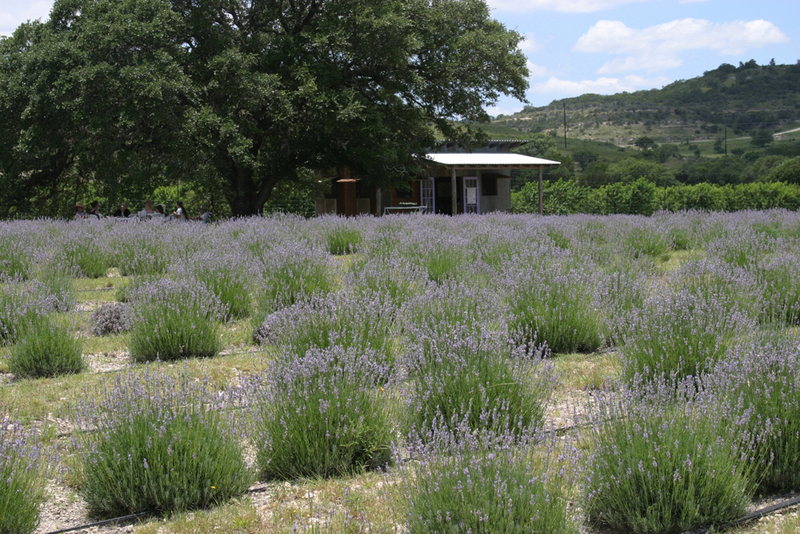 Hill Country Lavender is one of several fragrant farms around the town of Blanco, 48 miles outside Austin. Blanco is near Austin, Texas. Interested? This recently renovated 6,800-square-foot ranch has classic Hill Country architecture and a sprawling layout. Listed at $575,000, the nearly 10-acre gated estate also is home to an airplane hangar that’s been converted into a six-stall horse barn. Kick back in a rocking chair and breathe in the country air from one of the cooling covered porches. 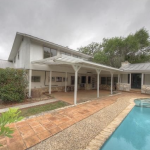 Check out more homes for sale and for rent in Blanco. 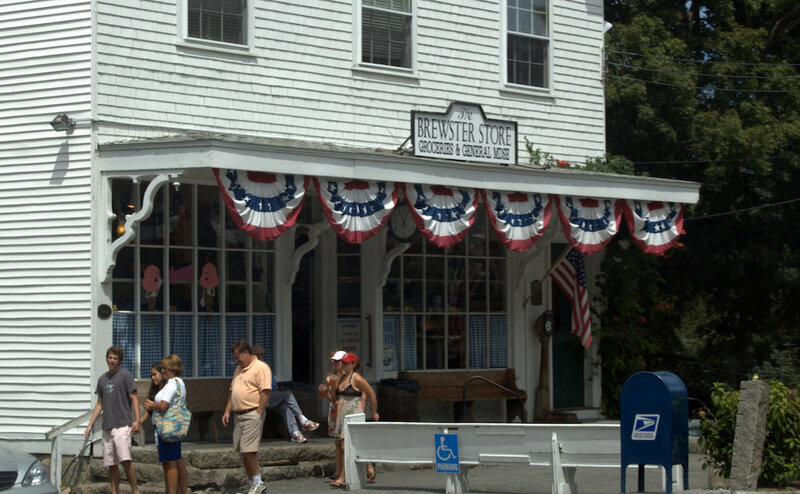 The historic waterfront town of Brewster is out on Cape Cod, 85 miles from Boston. Brewster is near Boston, Massachusetts. 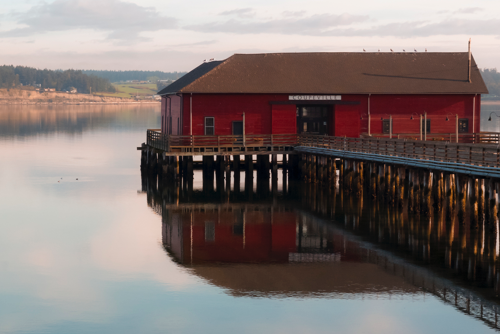 Even on Cape Cod, which has no shortage of charming coastal towns, Brewster stands out for its long history—it was founded in 1659—picturesque architecture, and wide-open natural preserves. With miles of sheltered bay-side beaches and 5,000 acres of conservation land, including 80 sparkling kettle ponds formed from glaciers, it’s considered the Cape’s eco-tourism destination. The town is also bike-friendly, with the 22-mile Cape Cod Rail Trail linking Brewster to five nearby towns. “For people who love the outdoors and love to be in nature, Brewster is a fabulous place to live,” says Kyle Hinkle, director of the Brewster Chamber of Commerce. “It’s rural—the outdoors is the biggest draw.” Once known as “the sea captain’s town” because of the large number of wealthy ship captains who resided here, Brewster is still lined with beautiful waterfront mansions, many of which now operate as inns. Interested? 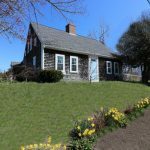 This 1815 beachside cottage is the quintessential Cape Cod home with shingle siding and original architectural details like fireplaces and exposed wood beams. The one-acre property also holds a two-car garage and workshop, small barn with horse corral, shed, and commercial space that’s currently a quaint antique shop. Listed at $675,000, the house is less than a half-mile walk to the beach. 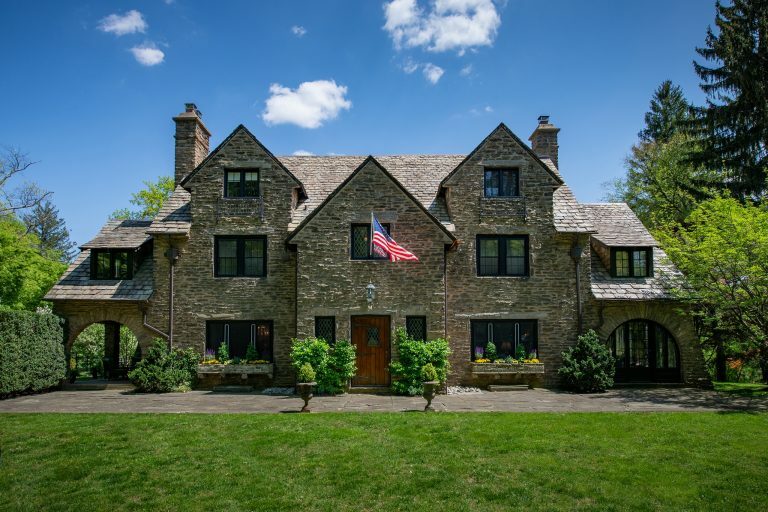 Check out more homes for sale and for rent in Brewster. 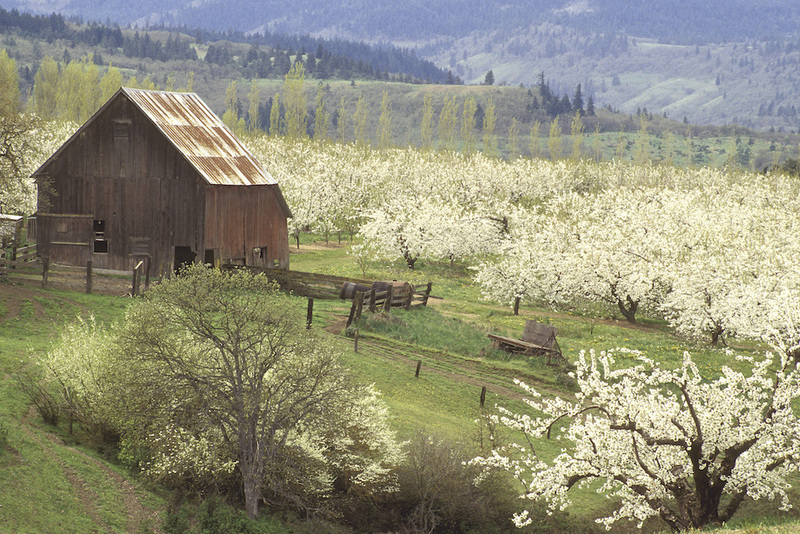 Surrounded by orchards, Mosier sits along the Colombia River Gorge 68 miles from Portland. Mosier is near Portland, Oregon. Interested? Currently listed at $569,900, this charming country house has panoramic views of both Mount Adams and Mount Hood. With a greenhouse, chicken coop, and four sheds, the 20-acre property is suited for a farmette or a quiet weekend getaway for city dwellers. A wraparound porch and gazebo make the most of the outdoorsy setting. 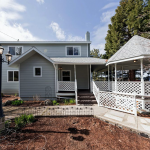 Check out more homes for sale and for rent in Mosier. What’s your favorite small town near a city? Tell us about it in the comments.